Are you having trouble with your electronics or charging system on your boat? 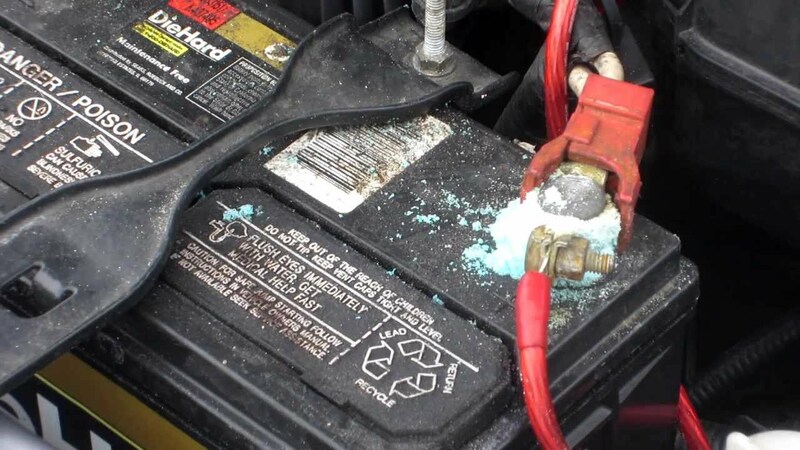 There is a good chance that your battery terminals and or connections are corroded. 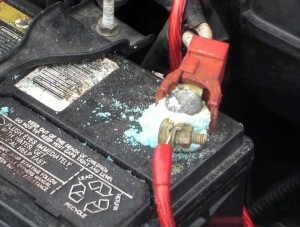 Corroded battery terminals often lead to failed or insufficient charging. Also, it will reduce the connection between the battery and the fixture whether it would be your lights, electronics, or even trolling motor. If there is corrosion the solution is simple. Clean the terminals with a wire brush or adapter for a cordless drill that goes over the terminal. With the same items and perhaps sandpaper clean all connectors. After that is done and you are still having trouble have your battery tested and your local auto parts store.